Over the winter GRIA drew up a petition asking for speed cameras on some of our most dangerous streets. We went door to door for signatures and had some local businesses help as well. 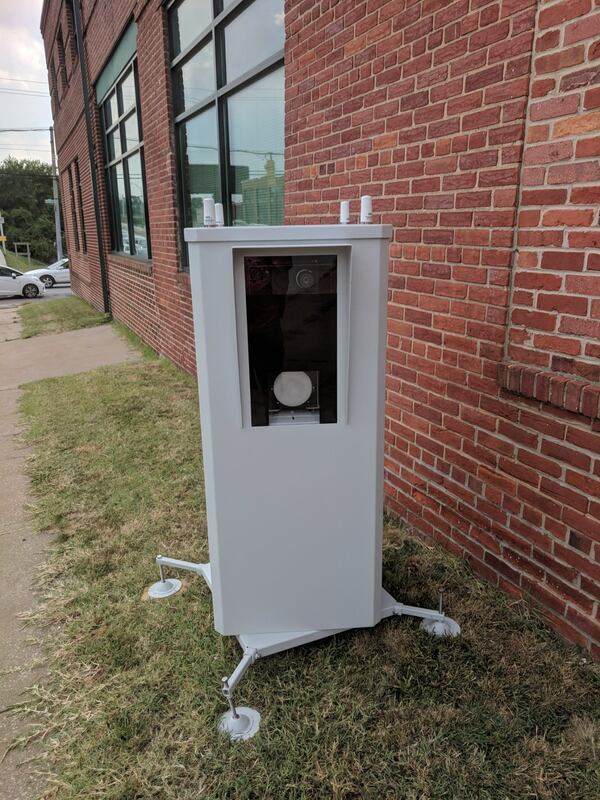 We now have a newly installed speed camera located on 28th Street, just past the Sisson Street intersection. Thanks to everyone who signed the petition or helped get the word out! Traffic calming is an essential part of safe and healthy neighborhood! July 19, 2018 in Latest.